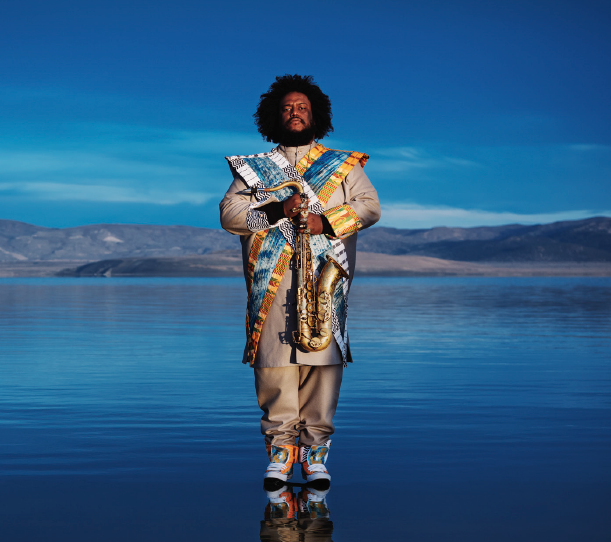 Kamasi Washington has collaborated with some of music’s most influential names, but as he releases his sophomore jazz album Heaven and Earth, Kamasi wants to honor the artists from his community in South Central Los Angeles that influenced his journey to success. Photo courtesy of Kamasi Washington. He will be hosting the Heaven and Earth Block Party at The World Stage on Thursday, June 21. The free all day event will feature musical performances from Kamasi’s new album as well as some of his other passions, such as fashion, art, film and more. For those hoping to ride the bus to The World Stage in Leimert Park, please note that some buses in the area will be on detour due to construction of the future Crenshaw/LAX Line’s Leimert Park Station. For trip planning, visit metro.net. There is also parking in the area along Degnan Boulevard, 43rd Street and surrounding side streets.